Ah the sweet relief of fall is right around the corner and with that brings us to another Swede Fest announcement. We will be returning to The Tower Theatre for Swede Fest 14 on Sunday, November 23 and the event will remain FREE and ALL AGES, just like it’s always been! So save that date and tell everyone you know to show up for a good time! And you know what will make it an even MORE special time? Seeing your own sweded creation up on the big screen, of course! The deadline for entries is Monday, November 17 at 11:59 p.m. But there’s no time like the present to start your creative process. Like always, will we show the first 20 entries we receive. So don’t be shy about turning in your entry early! Entries should be 4 minutes or under and suitable for all ages. It’s FREE to submit and everyone of all ages is encouraged to swede their favorite films. 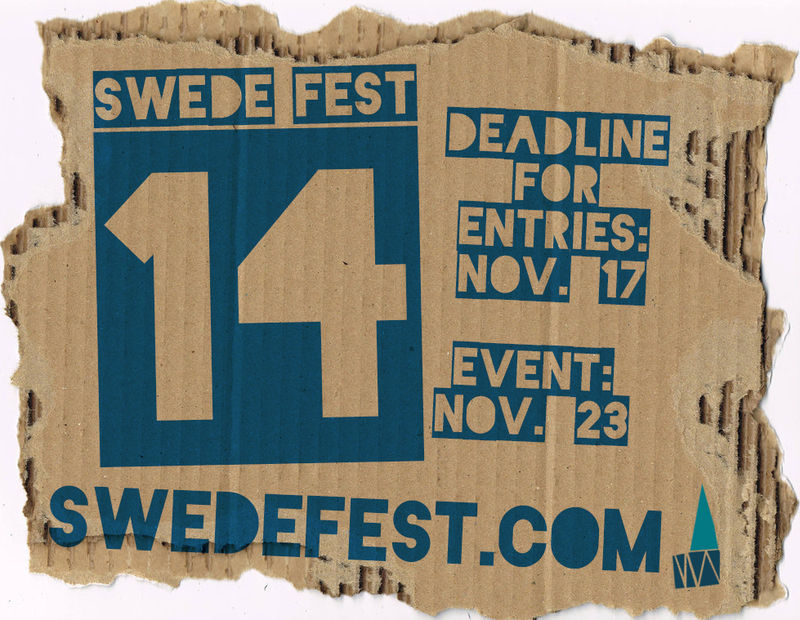 Although it’s not required, we always like to hear from people who are planning to submit, so if you’re thinking about it… drop us an email at info@swedefest.com. 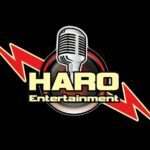 If you need some inspiration, feel free to visit our library of past entries right here and the ideas will be flowing in no time! If you have any questions, please email us at info@swedefest.com.